Hey, gang, I'm back on track with the scheduling and talking local releases coming out the coming week. 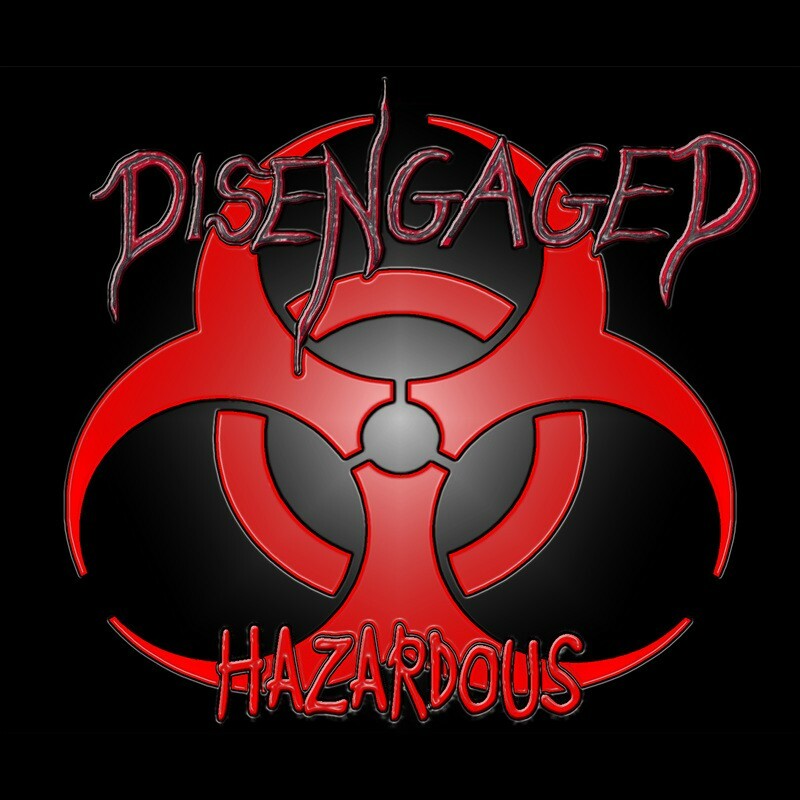 --- First up, we've got the debut album from DiseNgaged; that's not a typo, they actually made the N uppercase in their name. 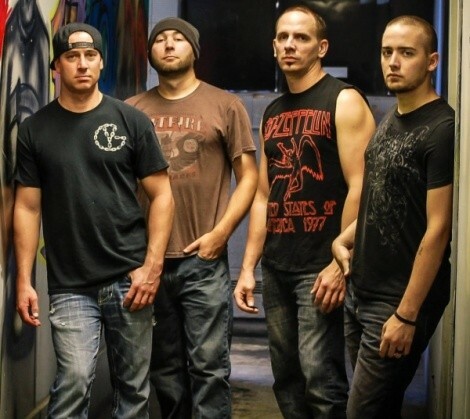 The five-piece metal band out of South Jordan started up in 2010, having their own share of issues with former members and cranking out an EP called The Path To Hell in June 2012. Now, the group have a debut full-length ready to go called Hazardous. Best I can tell, there's nowhere to purchase it except in person, so you'll need to find the group at a show to snag a copy. 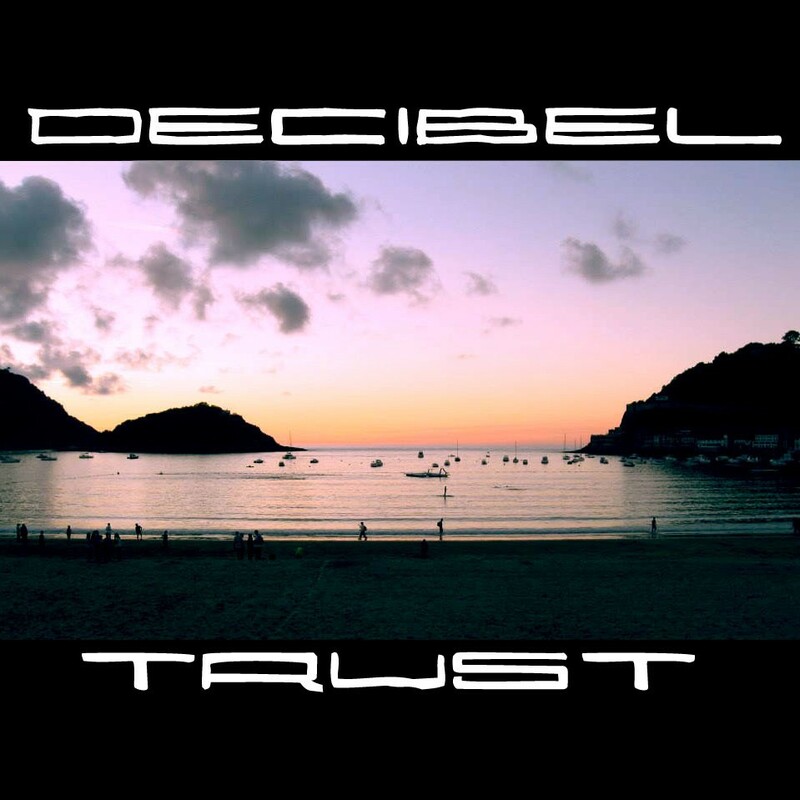 Next up on the list is Decible Trust, an alternative-pop trio out of Salt Lake City who formed just over a year ago. Not a lot to write about the band, as they've essentially been building up their fan base and making the rounds at the clubs. They just put out their debut self-titled EP, which you can purchase for a “name your own” pricetag on Bandcamp. If you're into an upbeat alternative sound, this may be for you. Going to release shows, there's one happening at Velour tonight for Matt Hooper & The Roman Candles, but he's more of a Boise act and admits to playing more in Alaska, so we're only mentioning him in passing for the sheer fact that he probably doesn't get a lot of press up north. 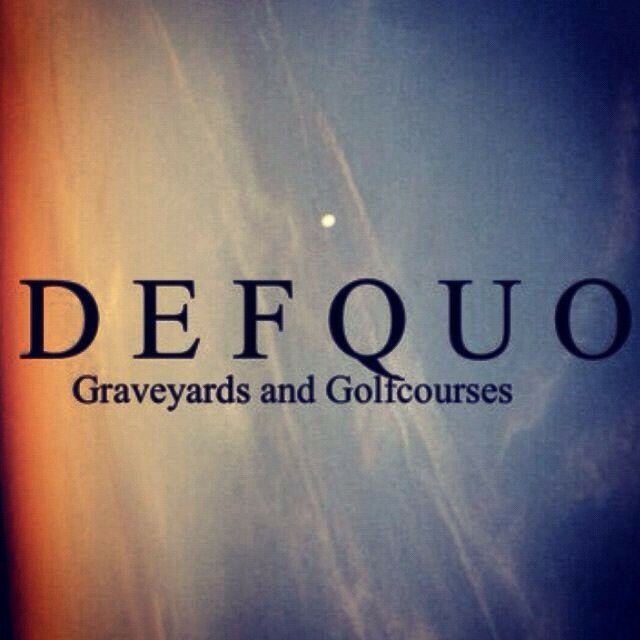 The first local show of the week will be at Kilby on Saturday night for the group Def Quo. The hip-hop trio have been working the venues for two years; not a lot of formal music has come out, mostly videos showcasing their talents on YouTube, but all that's going to change as the band with their debut album, Graveyards & Golfcourses. The group performs at this CD-release show along with Whiskey Blanket, Burnell Washburn, KDZ and Saner.One. Show starts at 7 p.m. and tickets are just $5. 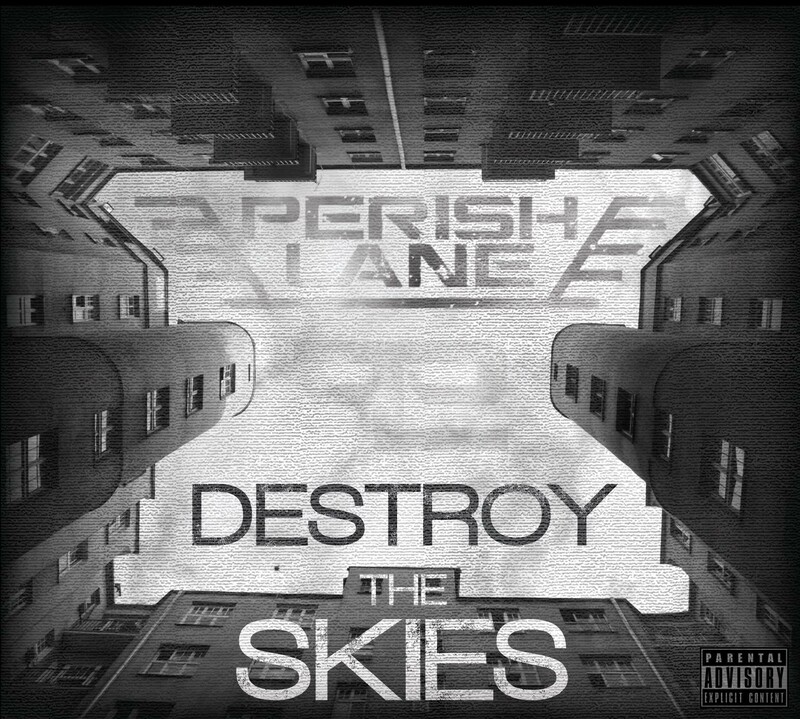 But, meanwhile, in Murray, we'll see the latest from SLC rock band Perish Lane. Last we heard from the group (seen above, photo courtesy of their Facebook) was back in the summer of 2012, when they released their Redemption EP, but they haven't been too active with any local performances since that time -- probably because they were hard at work on their first full-length album, Destroy The Skies. From what little has been released, they're definitely going for a harder rock feel without heading into metal; sounds pretty good, but then again, I've only heard one track. You can judge for yourself by picking up a copy at their release show this Saturday at the Murray Theater, where they'll perform with My Native Spell, The Last Wednesday, In Ship Down and Downfall. Show starts at 7 p.m. and is just $10.